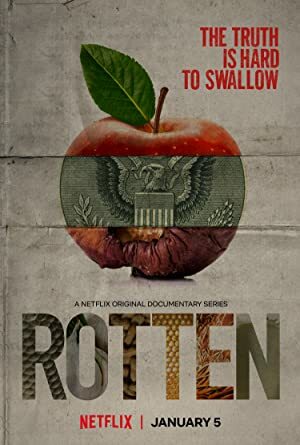 Rotten – Season 1 (2018) – What's New on Netflix Canada Today! Rotten dives deep into the food production underworld to expose the corruption, waste and real dangers behind your everyday eating habits. This docuseries travels deep into the heart of the food supply chain to reveal unsavory truths and expose hidden forces that shape what we eat.